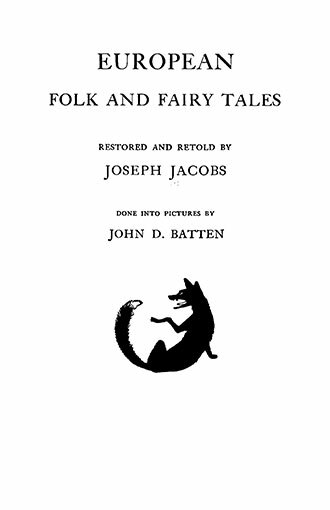 This vintage book contains Joseph Jacobs’ 1916 collection of fairy tales, European Folk and Fairy Tales, features over two dozen stories taken from popular oral tradition united with John D. Batten’s black and white drawings. 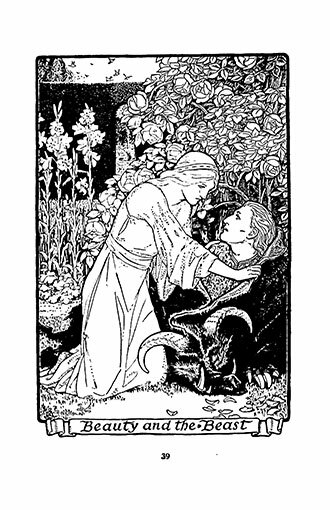 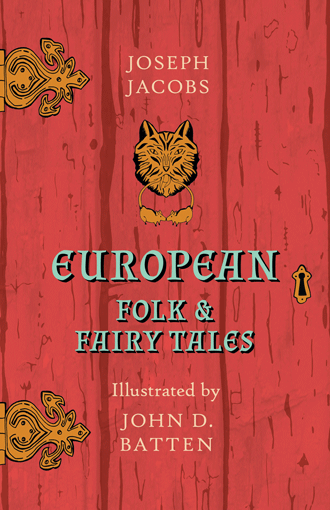 Heavily influenced by the Brothers Grimm and the romantic nationalism ubiquitous in his contemporary folklorists, Jacobs was responsible for introducing English fairy tales to English children, who had previously chiefly enjoyed those derived from French and German folklore. 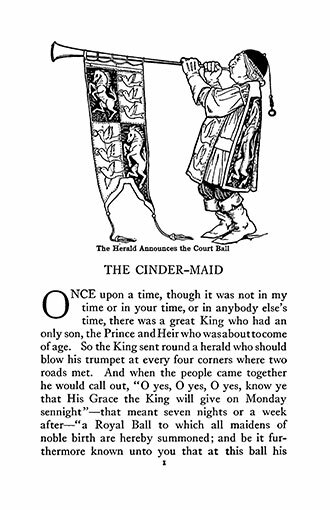 Beautifully illustrated by John D. Batten, these timeless fairy tales make for ideal bedtime reading and are not to be missed by collectors. 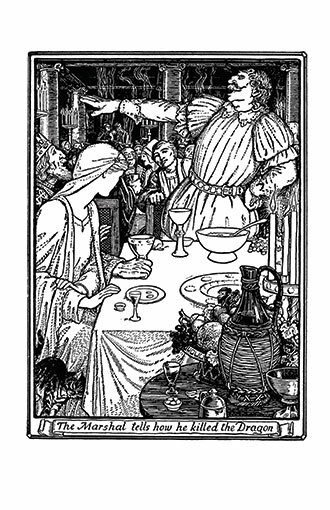 John Dickson Batten (1860-1932) was a British painter, illustrator and print maker who was a leading light in the Art Nouveau movement. 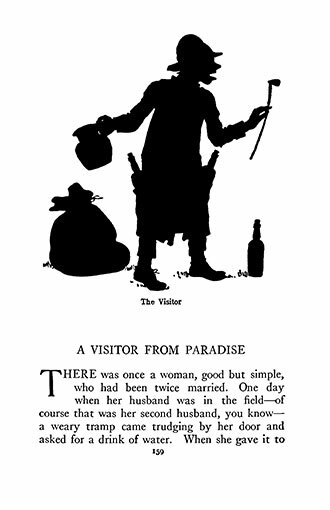 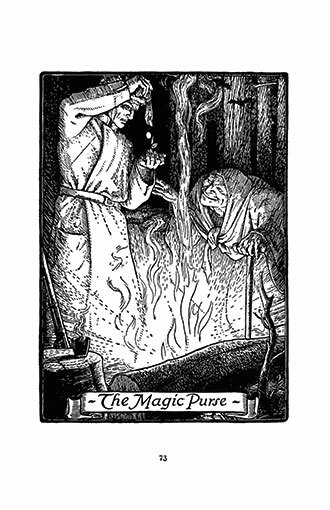 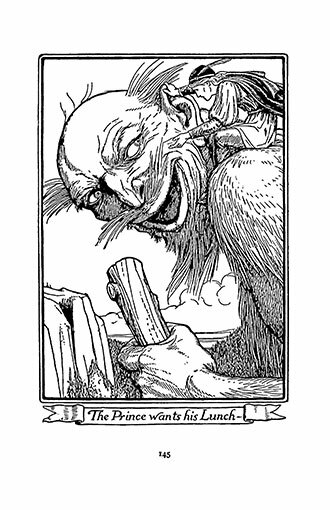 He illustrated a number of fairy tale books written by Joseph Jacobs as well as English language versions of Arabian Nights and Dante’s Inferno. 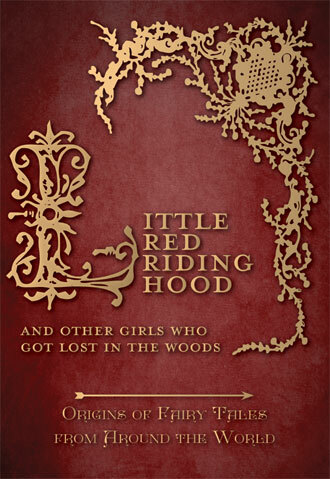 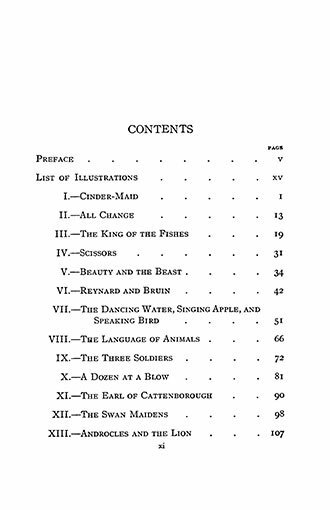 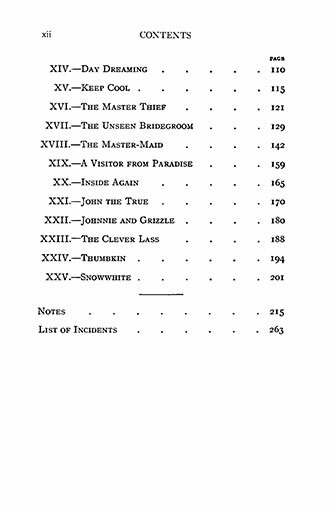 Contents include: Cinder-Maid, All Change, The King of the Fishes, Scissors, Beauty and the Beast, Reynard and Bruin, The Dancing Water, Singing Apple, and Speaking Bird, The Language of Animals, The Three Soldiers, A Dozen at a Bow, and more. 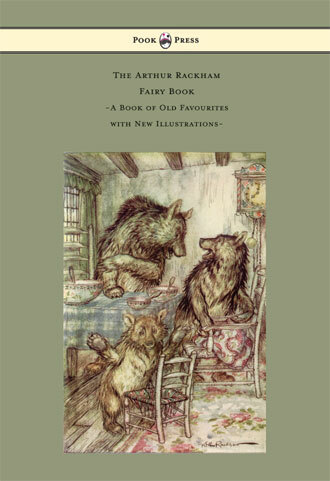 With works such as ‘European Folk and Fairy Tales’, Pook Press celebrates the great Golden Age of Illustration in children’s literature – a period of unparalleled excellence in book illustration from the 1880s to the 1930s.